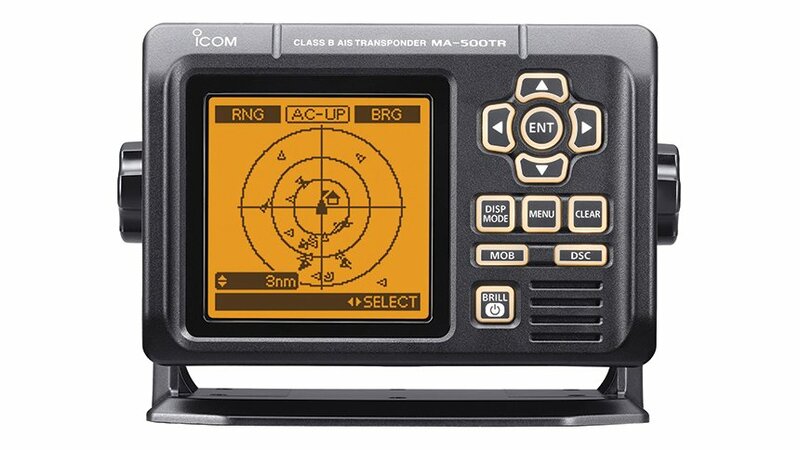 Many boaters have implemented the Automatic Identification System, or AIS, on their boats. If you haven’t, let’s look at why you should consider implementing one of the best safety systems ever introduced to the boating community. Most of us are familiar with the vessel information transmitted by AIS. Identity is the key to the system. Radar shows you a target but doesn’t tell you what or who it is. AIS provides that information and a lot more.